A quality dentistry is one that offers a precise, personalized solution, with a minimum margin of error and a high level of satisfaction for patients, and this is just what we put at your disposal in the Vital Clinic, which we are constantly evolving to present to you to our patients the most innovative and effective methods for oral rehabilitation. On this occasion we will share information about computerized CAD – CAM technology, with which we elaborate crowns, veneers and bridges in highly translucent ceramic materials. If you are interested in any of our services, we invite you to contact us, either at the Parque 93 Clinic, at: 571 6161545 or at the Santa Bárbara Clinic, at: 571 746 2282. The CAD (Computer Aided Design) – CAM (Computer Aided Manufacturing), is a system that allows the design of a dental program that is then placed in the mouth of the patient, it is a technological system that allows the elaboration of dental prostheses and thanks to this digital technology, the design is possible, as well as the elaboration of dental prostheses for extremely precise dental rehabilitation and of the highest quality. 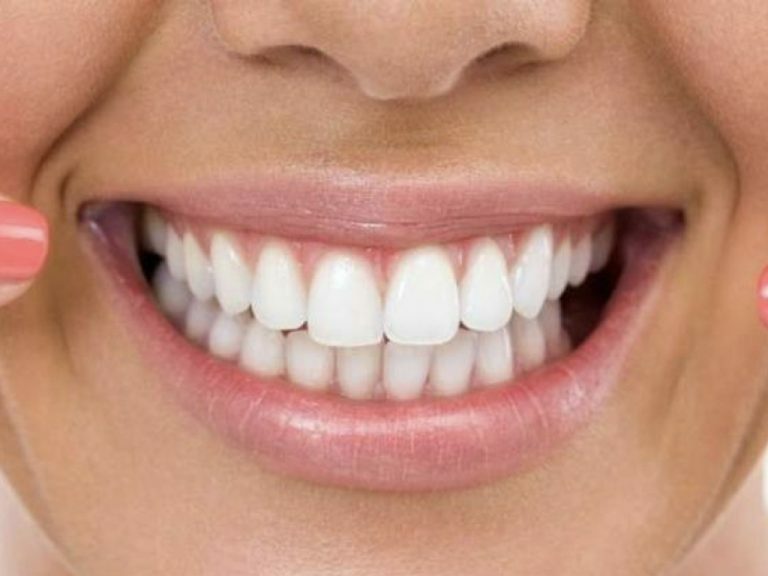 These characteristics allow us to greatly reduce the margin of human error, which allows us to achieve even higher success rates in treatments that require artificial parts, as part of the complementary treatment for the success of our smile design. 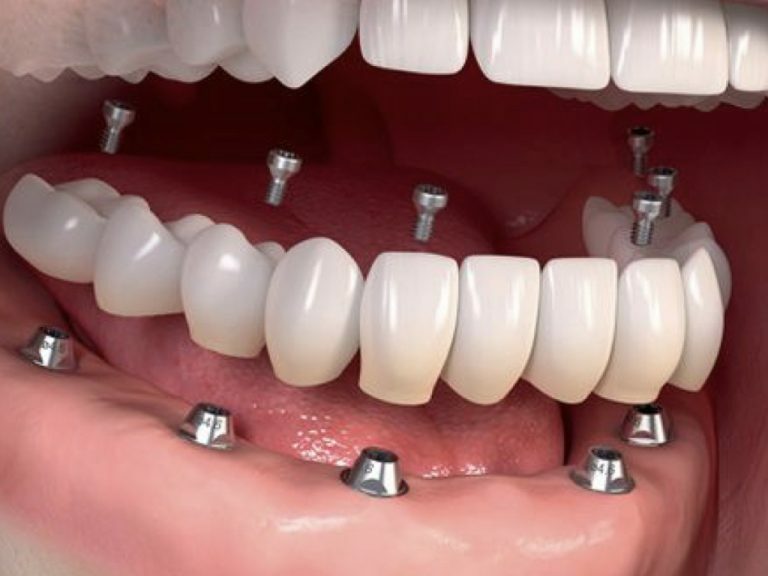 Thanks to the fact that the technique represents an advance in relation to conventional dentistry, it offers patients the possibility of obtaining their teeth on the same day. It is a computer generated replica in three dimensions to get a more accurate result in taking measurements of the patient’s mouth through silicones and handmade manufacturing in molds. The scan of the tooth or dental implant in the model, which will provide a perfectly faithful image of the patient’s mouth, thus avoiding the performance of several measurements that unnecessarily lengthen the waiting process. The computer design of the aesthetic prosthesis using a three-dimensional software (which allows calculating the axes of insertion, having reference of the antagonist model, drawing a line in the cervical margin and increases of 500%). It culminates with robotic milling or fabrication of the pieces, based on the design information of the prosthesis. The period varies from patient to patient which can involve from a few hours, up to 48 or 72 hours. Thanks to this new advanced technology, it is possible to achieve amazing results in less time. 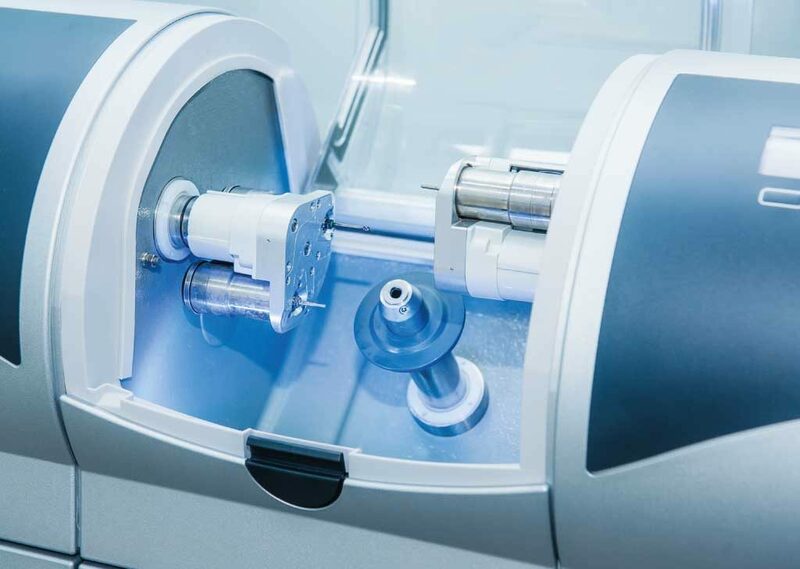 The speed of manufacturing is due to the fact that it is robotized, and this simplifies the steps of Bogotá dentistry, as well as in the laboratory. The old procedure to make a dental crown implied the elaboration of the piece by hand with base in metals or porcelain, later to return to the dentist, who placed it in the mouth of the patient. In the past, the process described above, forced the patient to wait up to two weeks to obtain a dental crown made to measure, however, thanks to the current advances in CAD – CAM technology and as a feature of quality dentistry, All this procedure has been cut suddenly, making dental pieces of very good quality and without failures. We currently know that the dental prostheses manufactured in the dental clinics of Bogotá with the CAD – CAM dental technology, for the computer – aided manufacture, present a more exact marginal adaptation, thanks to the automated design and milling procedure. It leads to significant savings for the patient, both the economic cost and time spent on treatment. The rapidity in the manufacture is due to the fact that the process is robotized and simplifies the steps in the laboratory. Reduction of number and surgical times. Precision in the adaptation to the teeth, with an exact marginal sealing, which guarantees its long-term performance. High dental aesthetics, because it uses highly translucent ceramic. The patient undergoes fewer discomforts, such as less inflammation. The fidelity and accuracy with which it makes possible the creation of the dental pieces has no comparison with any other system, since it allows us to have the teeth made on the future implants, even before the intervention. This point is of utmost importance, since it involves a greater planning of the intervention. For us it is a pride that our patients consider us as quality dental professionals, because we know that you, our patients, do not deserve less than the highest standards and it is just what we have offered you during more than 15 years of service in Bogota Colombia. PrevPreviousWhy does tobacco stain my teeth?